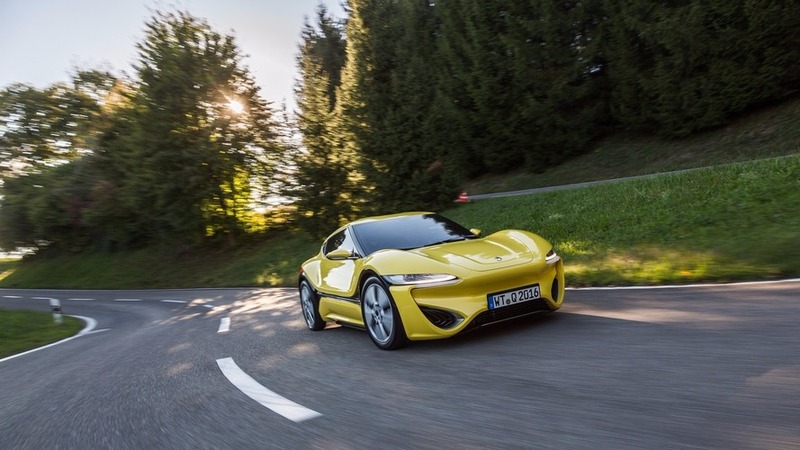 This electrified 2+2 sports coupe features an odd powertrain that leaves us wondering where a person would refuel it. 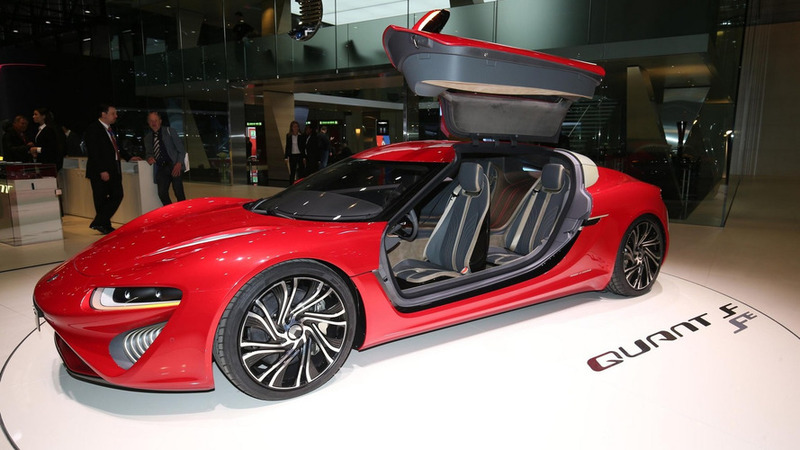 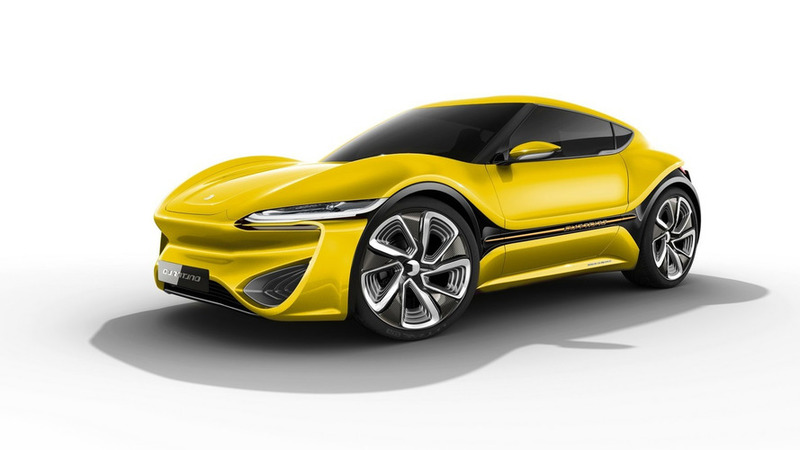 nanoFlowcell AG has used the Geneva Motor Show to introduce the QUANTiNO in its “near standard” configuration. 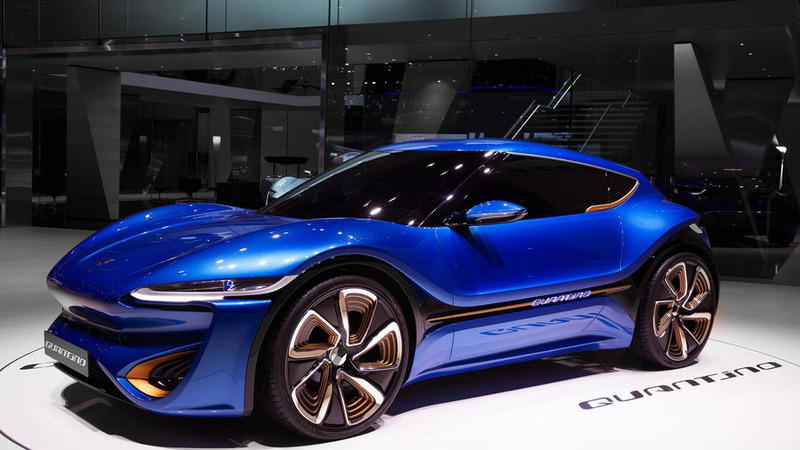 Unveiled in concept form last year, the updated QUANTiNO has a familiar design but the company says the model has been "completely revised." 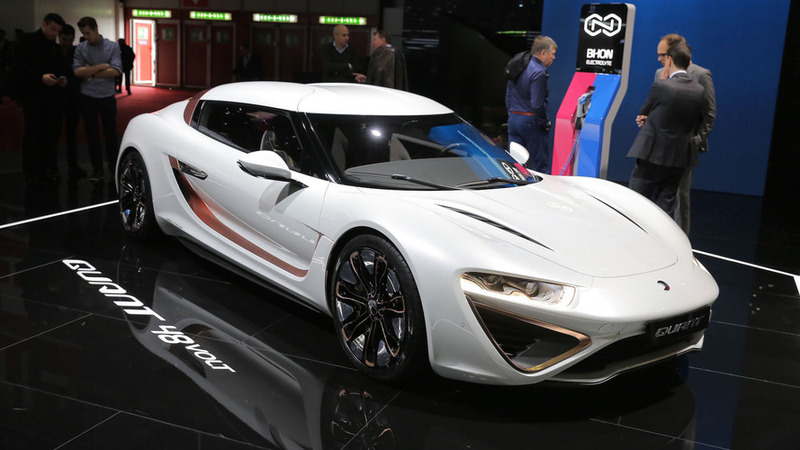 nanoFlowcell declined to elaborate but said the car has four electric motors that each produce 109 horsepower. 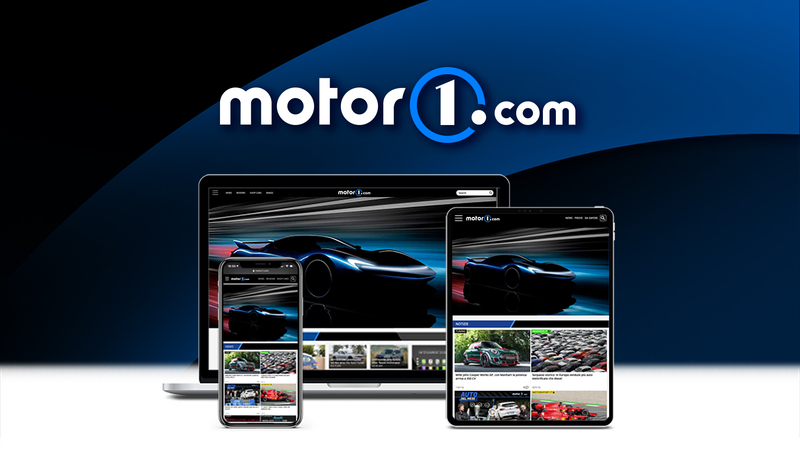 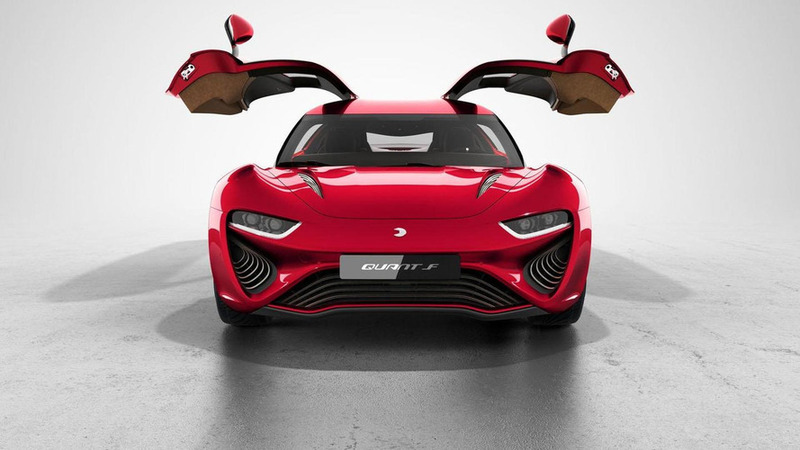 This enables the model to accelerate from 0-62 miles per hour in less than five seconds before hitting a top speed of 124 mph. 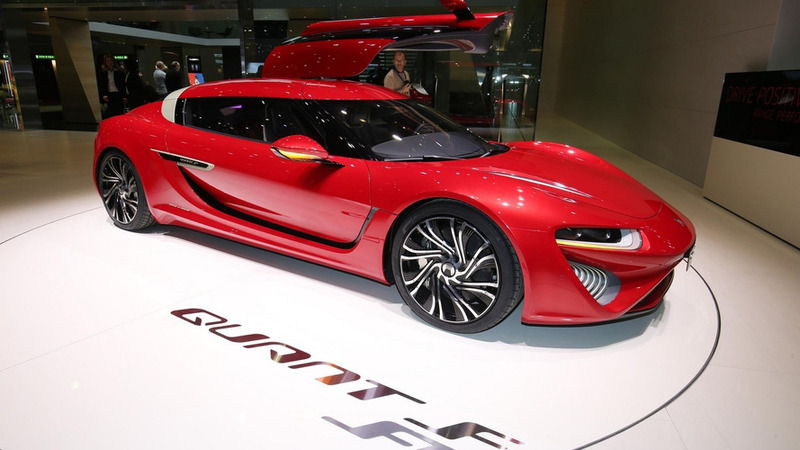 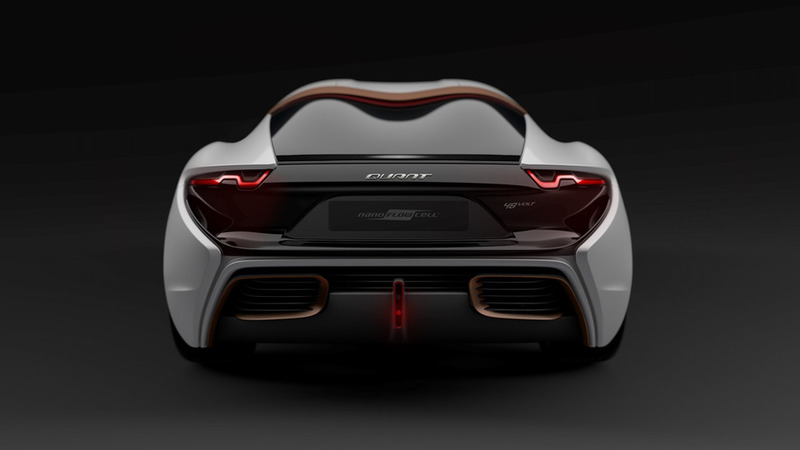 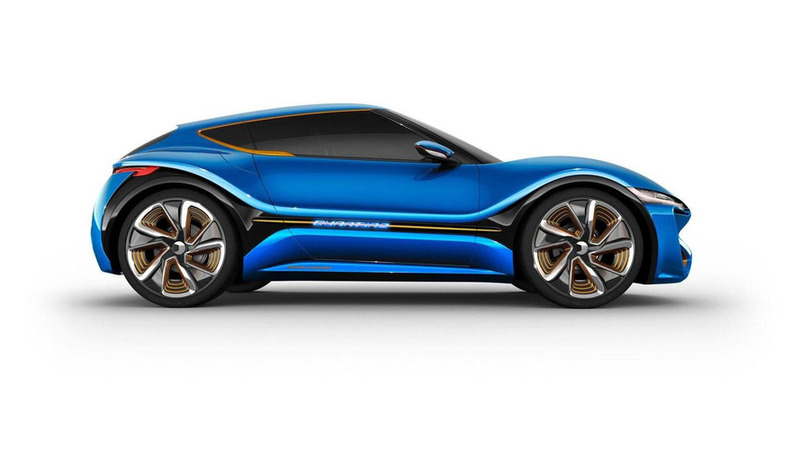 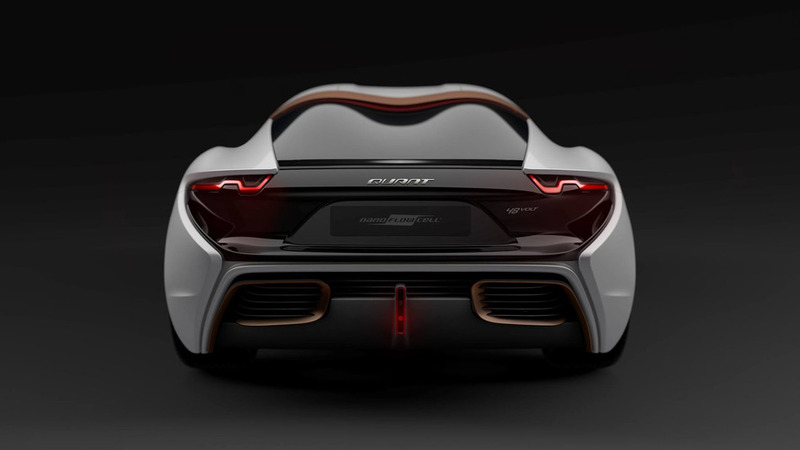 nanoFlowcell has taken the wraps off the QUANTiNO concept at the 2015 Geneva Motor Show where it's being exhibited alongside the QUANT F.
nanoFLOWCELL has released new details about their QUANTiNO concept. 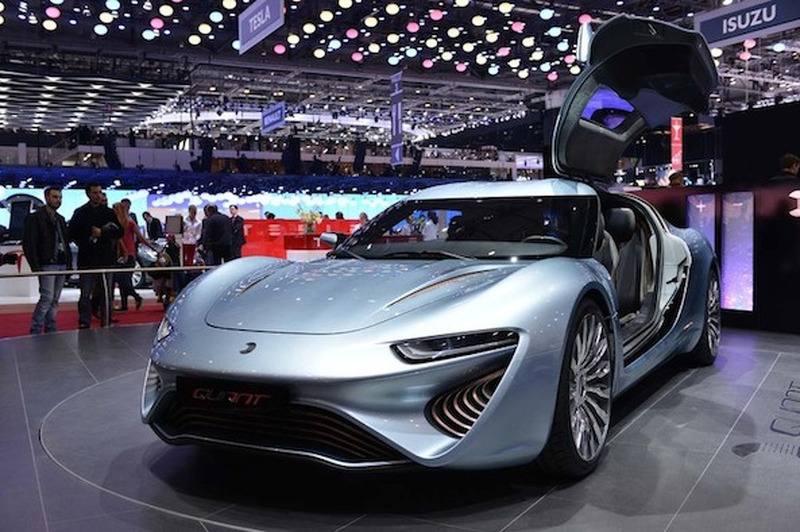 nanoFlowcell has unveiled the QUANT F, ahead of its debut at the Geneva Motor Show.